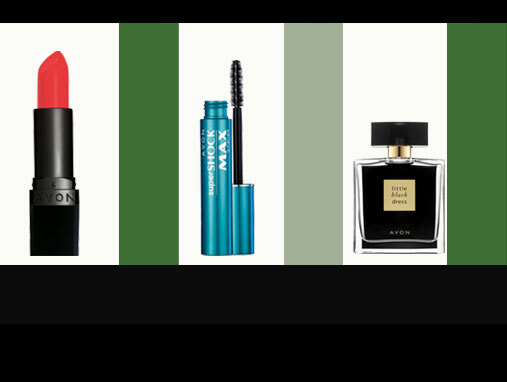 The Best Avon Products You Need To Buy Today! The leading global beauty company boasts thousands of products. Available in over 100 countries, we don’t blame you if you’re a little lost about what to choose. Luckily—for you—we spoke to Nykaa customers on their Avon favorites and here’s a list of which Avon goodies are keepers.